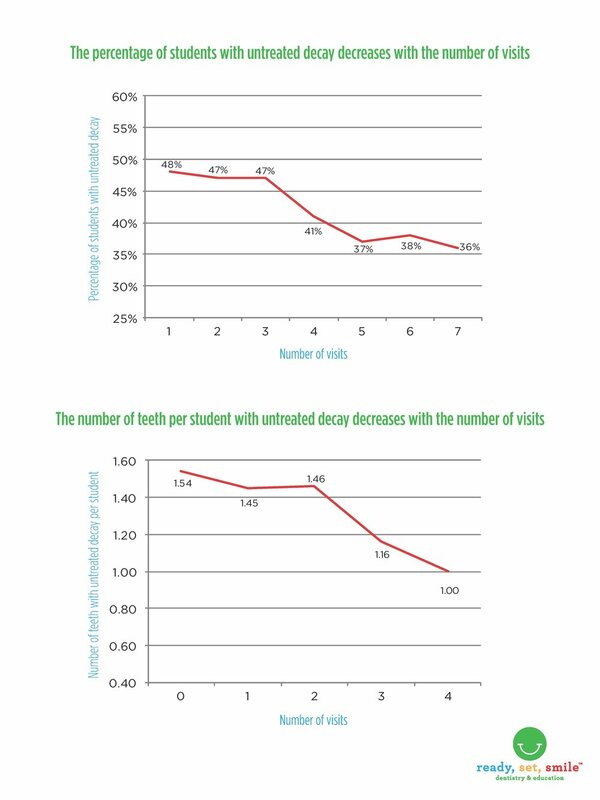 In our schools, we teach the students an oral health curriculum based on the science of a healthy oral lifestyle. In our early childhood programs, we teach the parents how to raise a decay-free child. Community Health Workers contact the families of urgent-need-children to refer them to our partner clinics for comprehensive care. We participate in after-school events to meet families and become a familiar face in the community. Our goal in teaching good oral health is that it becomes part of the school or program’s culture.